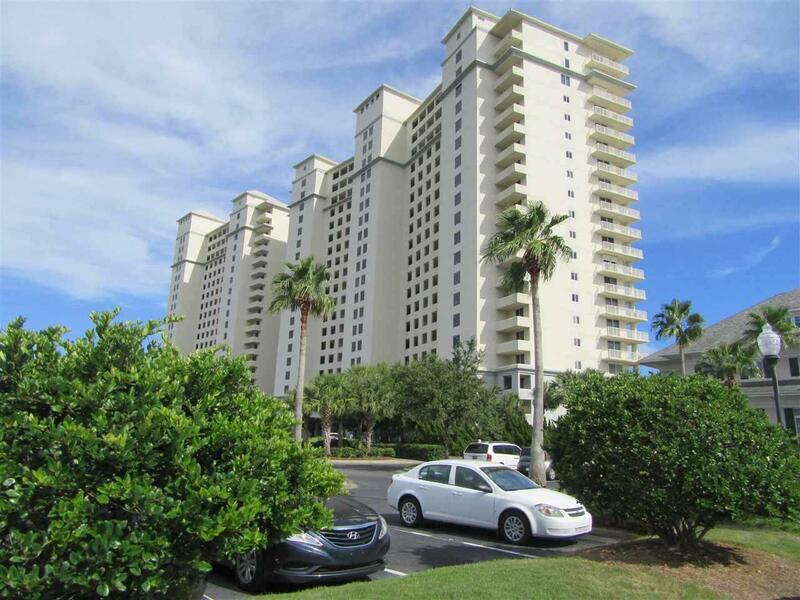 This is a beautifully furnished, luxury Gulf front condo! It is located at an upscale family resort with amazing amenities which includes pools, hot tubs, fitness center, tennis courts, restaurants, a spa & salon, a game room unlimited free parking, and much more! 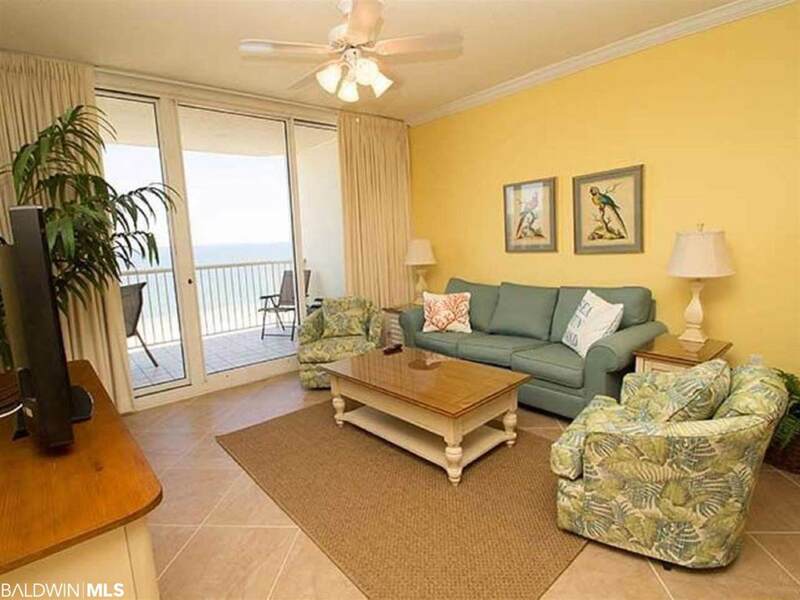 Relax with direct Gulf views from the living, dining, kitchen, master bedroom & huge balcony! Upgrades include: Crown molding, granite counters, and new tile. The original appliances, HVAC system, water heater, washer/dryer have been replaced. 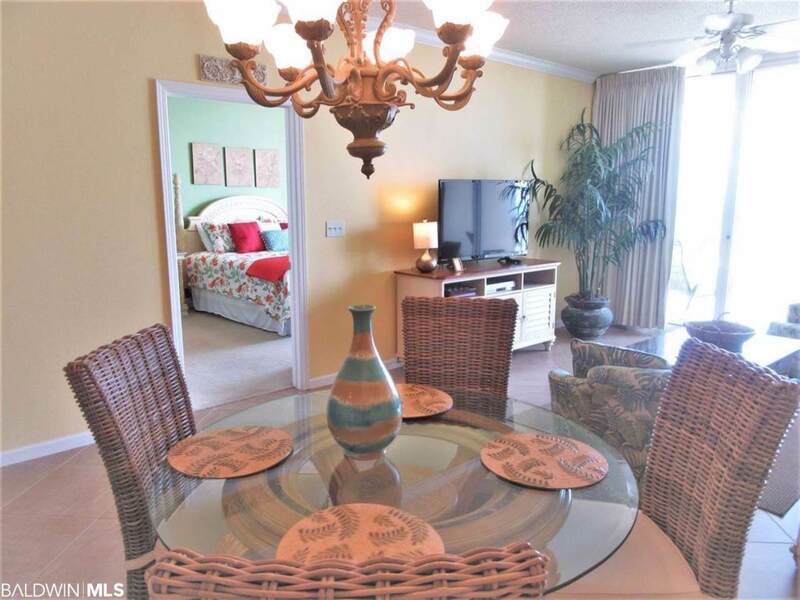 Due to its decor & location on the 12th floor, it has a great rental history! Owners are allowed to bring 2 dogs but with restrictions. Expenses: HO6 policy $500 annually, electricity monthly average is $115. CenturyLink phone/WiFi/cable monthly $66.20/$92. Assessment 2018 $446.57 & Beach Mouse $55 annually. HOA monthly dues $391.37 & $66.20. Club Membership requires a refundable $3000 deposit & $110.00 monthly for access to private amenities. All information is deemed reliable but should be verified by buyer.